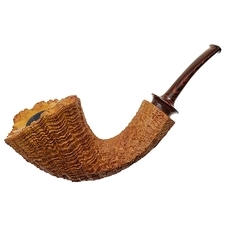 Bill Shalosky made his first pipe in college, but not from briar; though he studied wood-turning as well, the main focus of his studies at the Columbus College of Art and Design was ceramics, and so his first attempts at creating his own smoking instruments were worked in clay. 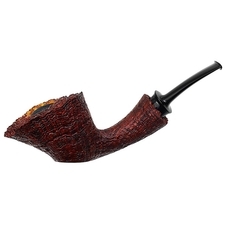 They weren't great, he admits, but he was hooked. 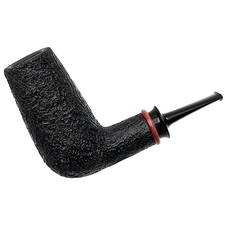 After graduation and running the ceramics lab for a year, his pipemaking career proper began at Smokers' Haven, where his duties covered estate-pipe restoration as well as producing pipes for the Chheda line. 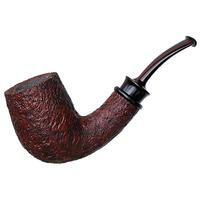 Parallel with that, Bill began making pipes under his name. 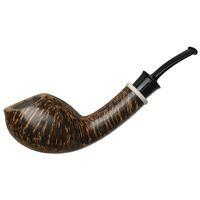 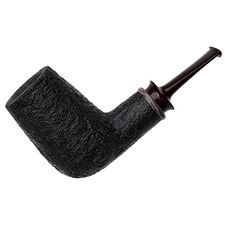 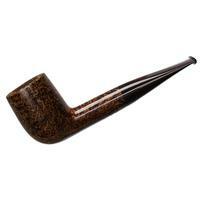 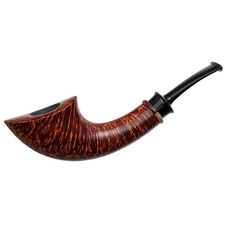 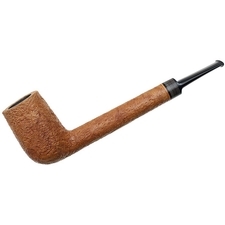 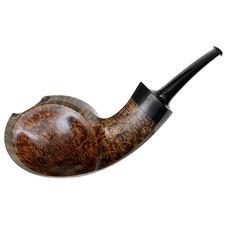 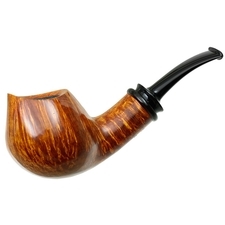 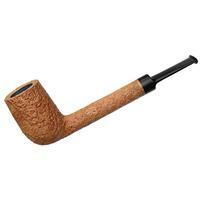 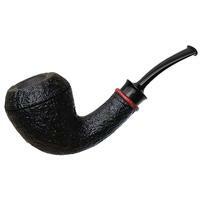 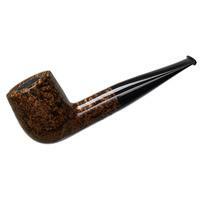 In terms of influences, Shalosky points to "every pipe ever made." 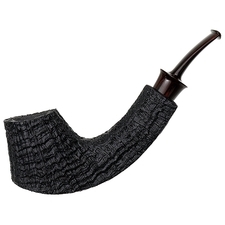 Whether factory-made or artisanal, if he sees something good in it, it's a pipe worth learning from. Further influences include those of ceramics and sculpture. 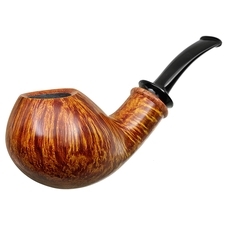 In addition to crafting his own line of artisanal pipes, Bill is also (very happily) a part of Todd Johnson and Pete Prevost's team at BriarWorks, where he says learning the batch-production processes has taught him much for improving the efficiency of work-flow applicable to individual steps shared in common with making pipes by hand. 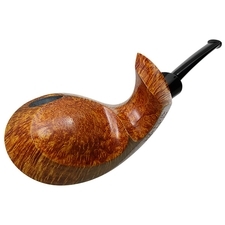 In his free time Bill pursues more hobbies and interests "than any one man needs," as he puts it, with a particular fondness for shooting and fly-fishing — and of course smoking a pipe, especially where it involves the English blends of Germain, G.L. 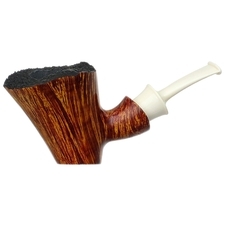 Pease, or Gawith Hoggarth & Co., or the Virginia and Virginia-Perique blends of McClelland.